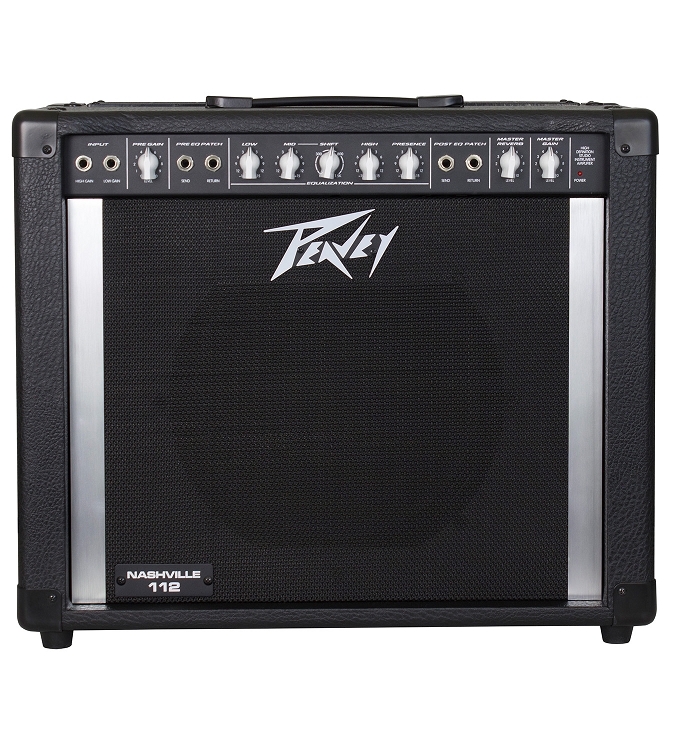 This is the long awaited reissue of the original Peavey Nashville 112. It is the same size and same approximate weight as the original. 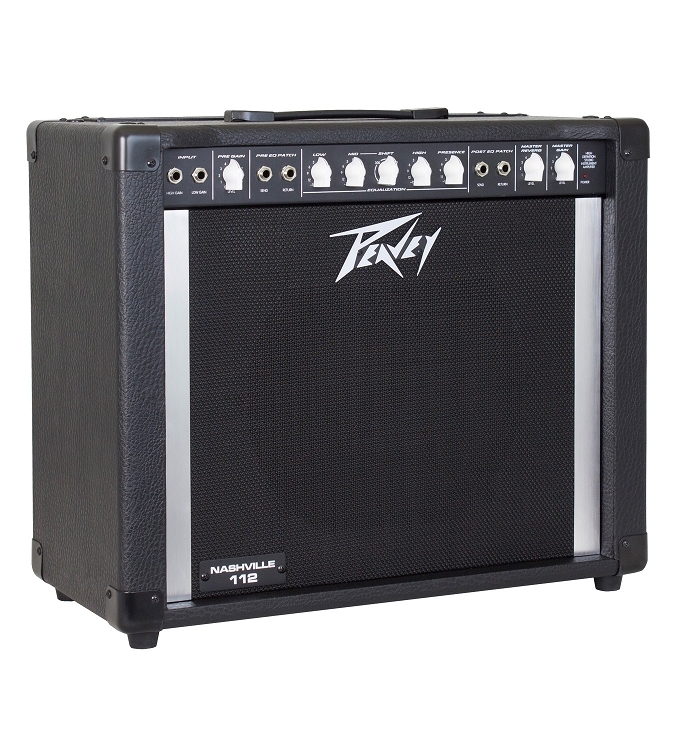 Great looking construction to Peavey's engineers specifications. I have personally played the new 112 amp with a band and it sounds wonderful and has great spring reverb. 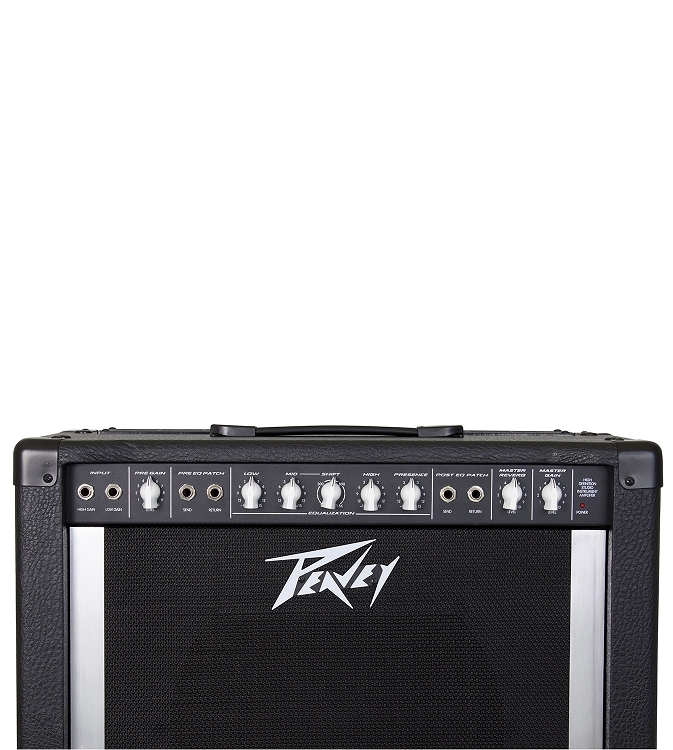 Finished as you have always expected Peavey products to produced. 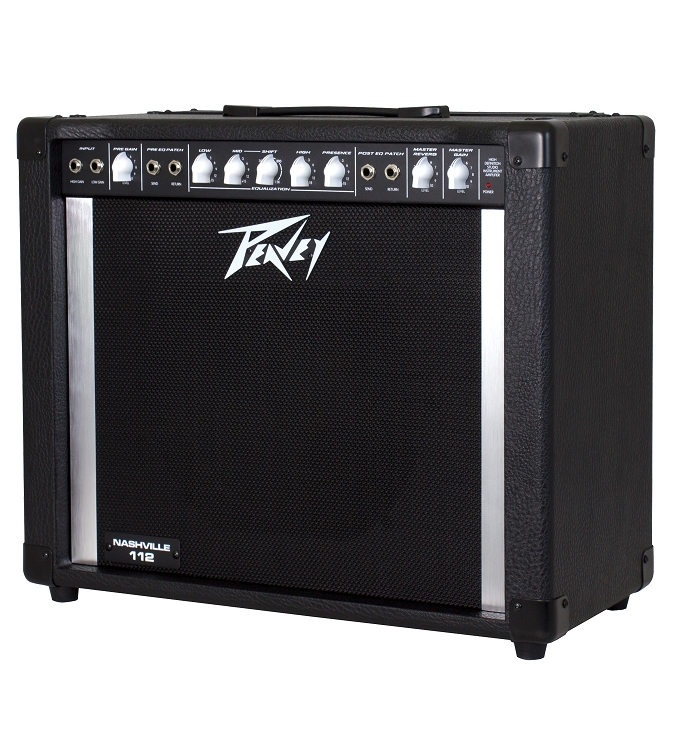 This particular amp was built in China according to Peavey specifications and verified by Peavey's engineers to perform as the original 112's. 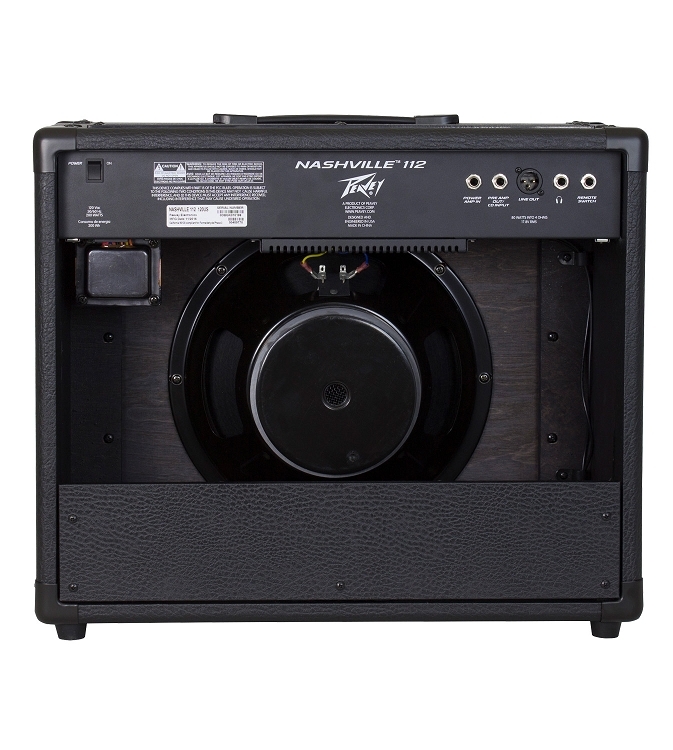 I also have available a limited number of D2f quality covers for this amplifier @ $89.95. Call for details. 217-433-7455 FREE SHIPPING for a limited time ---------------- Here is what one of my customers has to say about the new Nashville 112 Brian from Austin, TX "I like the Nashville 112 you sold me. It sounds like the old Nashville 112's and I did a side by side comparison, One of the bands that I play with is an 80-90's country cover band. These guys can get loud land I needed an amp to match their volume. The Nashville 112 is able to keep up. It has enough stage volume, and sounds good mic'd into a Honky Tonk PA system. For the price, it's a great value."